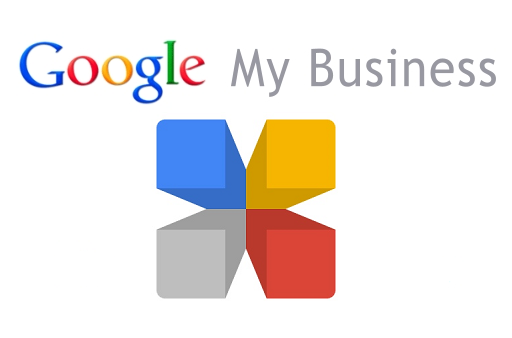 You’ve probably heard a lot about how building a mobile presence can help to improve your business’ success in the 21st century, but if you are lucky enough, by providing access to your business via a mobile device you could be opening your business up to a whole new world of potential that you may not even be aware of. 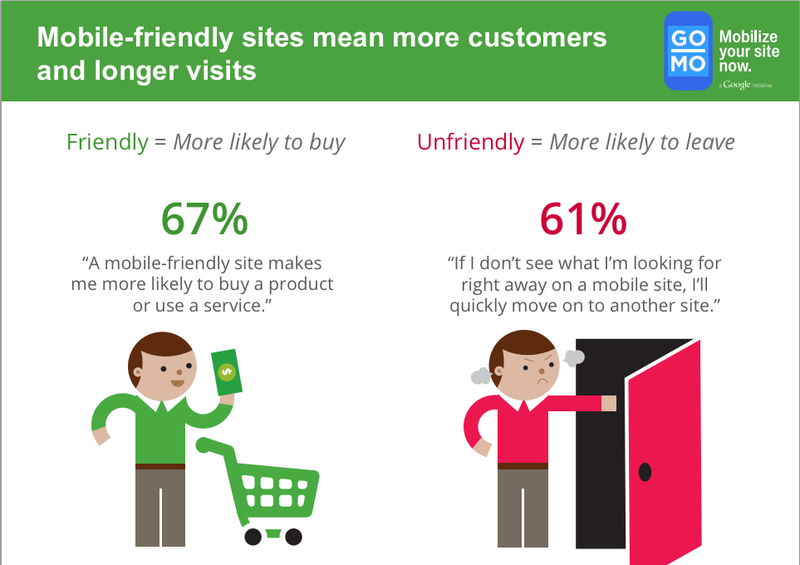 This is certainly the case with businesses that rely on online interactions or purchases, but even if you’re a business that operates solely in the local area, upgrading to a mobile website could still be filled with benefits. Getting your business involved with the mobile generation is one of the best ways you could improve connections with your customers, and if you get a mobile website up and running you open up lots of opportunities to retain your old customers, while reaching out to new ones. 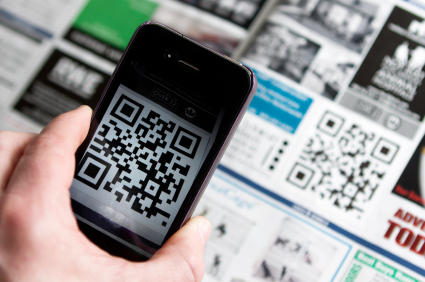 Mobile marketing is a strong tool to invest in, and it could potentially lead to a huge increase in revenue. 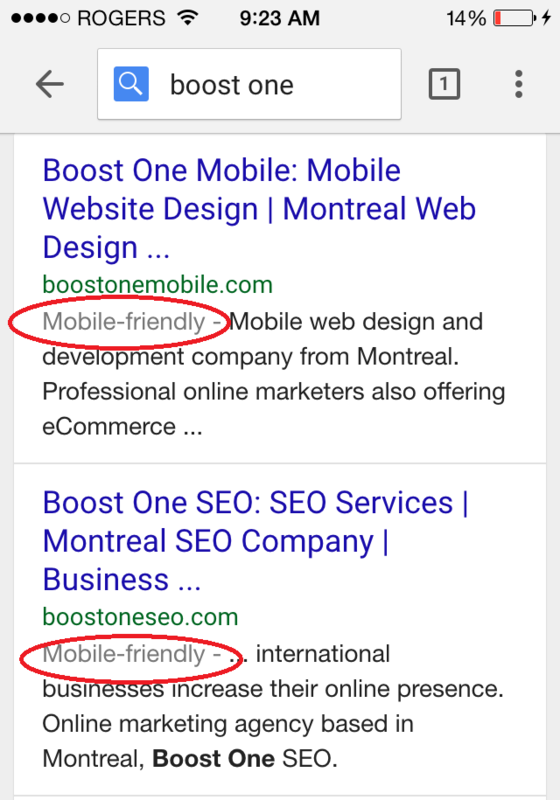 If you provide a decently developed mobile website that mobile ads and marketing campaigns can be linked to, you are ensuring that any money spent on marketing isn’t wasted on customers who don’t have the time to wait for a desktop page to load, or the patience to find what they are looking for on a full-sized web page. 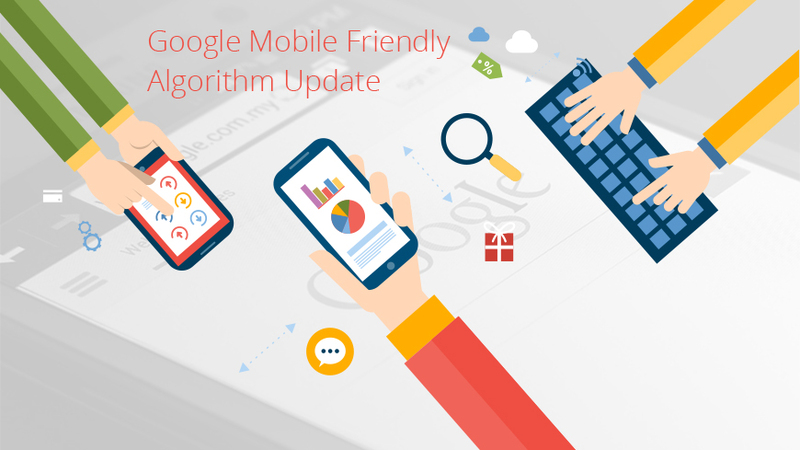 Having an up-to-date mobile website can also give a great impression on any potential customers that may be searching online. 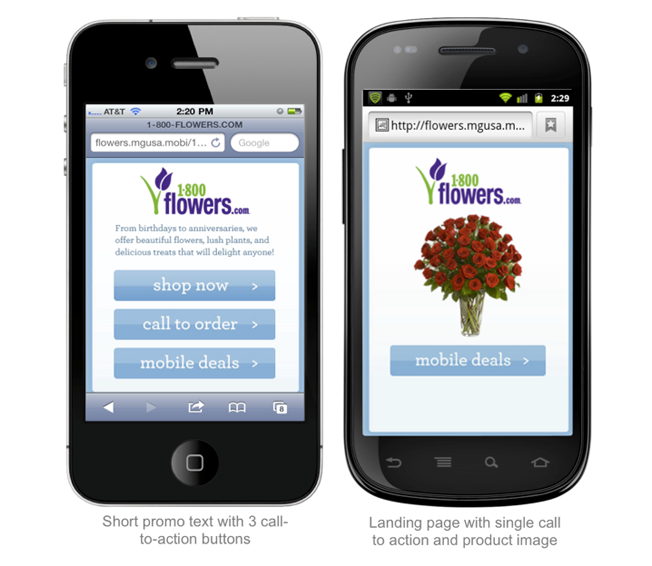 You’ll never know how many customers pass up the offer to spend at your business for simple web formatting issues or lack of mobile support until you invest in a proper mobile website. 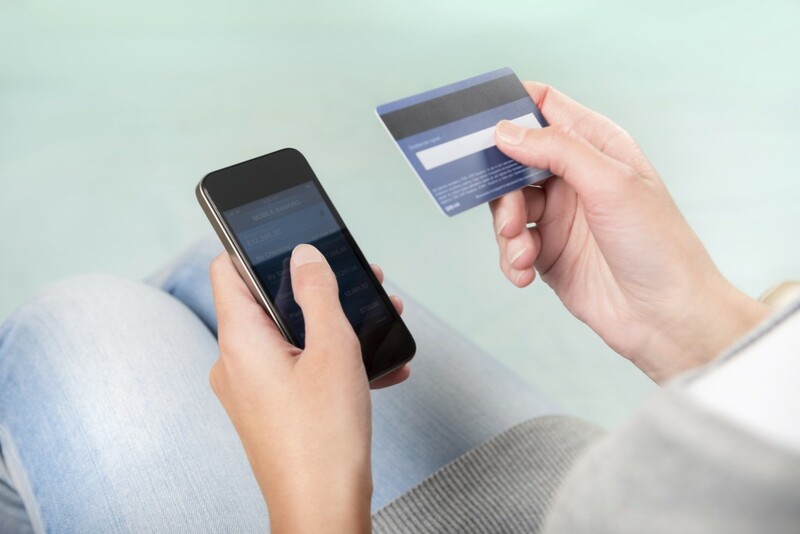 There are now many apps and mobile services that allow businesses to set up easily accessible loyalty program schemes to encourage users to spend with your business repeatedly, and if you provide a mobile website that includes details of your loyalty scheme, customers will be able to quickly learn about the incentives they can earn by buying products or services directly from you instead of your competitors. 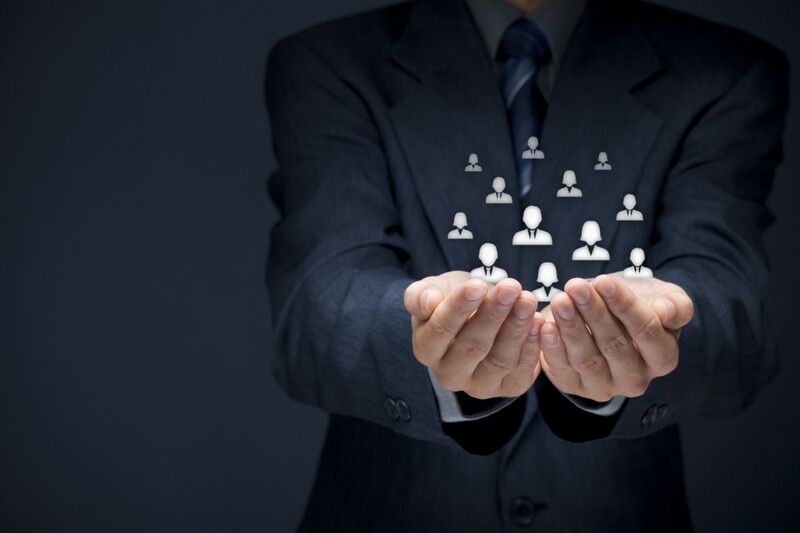 Once you have a mobile presence facilitated, you shouldn’t have much of an issue setting up a loyalty program via the various apps and mobile services available, and this can prove to be a very powerful way to improve your customer retention for years to come. 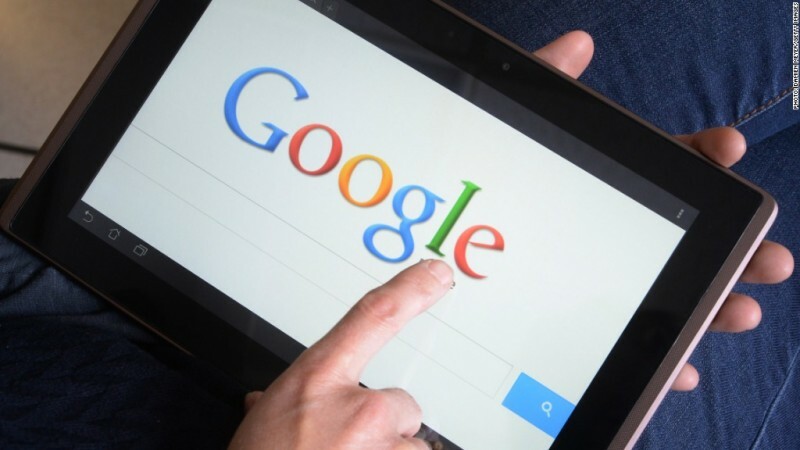 Owning a mobile website for your business already has a large list of benefits, but there’s no true way of knowing how beneficial it could be for your business in the future. The mobile industry is growing at a ridiculous pace, and by creating an online mobile presence now, you’re getting ahead of the curve, and providing yourself the ability to benefit from the mobile industry as it continues to grow. 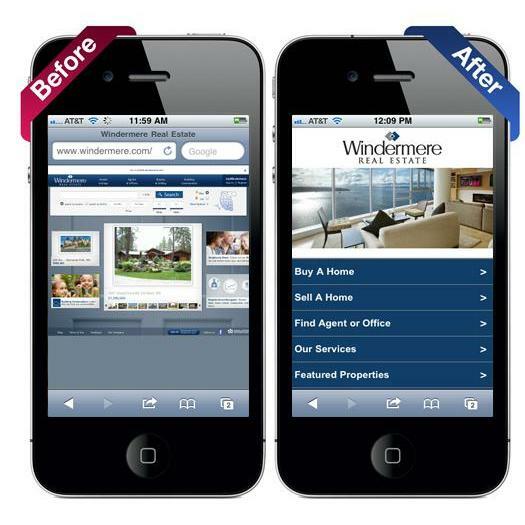 You can read more about how your business can benefit from mobile websites in our blog. 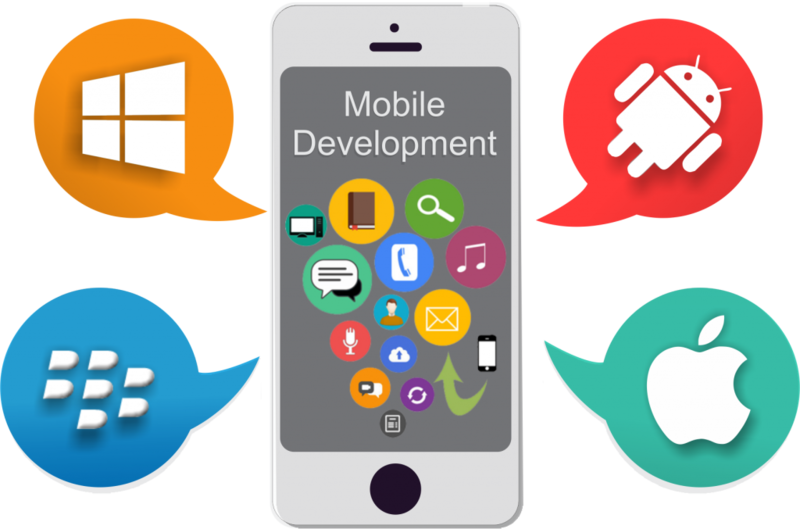 If you’re looking for a developer to create a professionally-made mobile website that is tailored to your exact needs, you may want to check out our mobile web development services – learn more about what we do here. 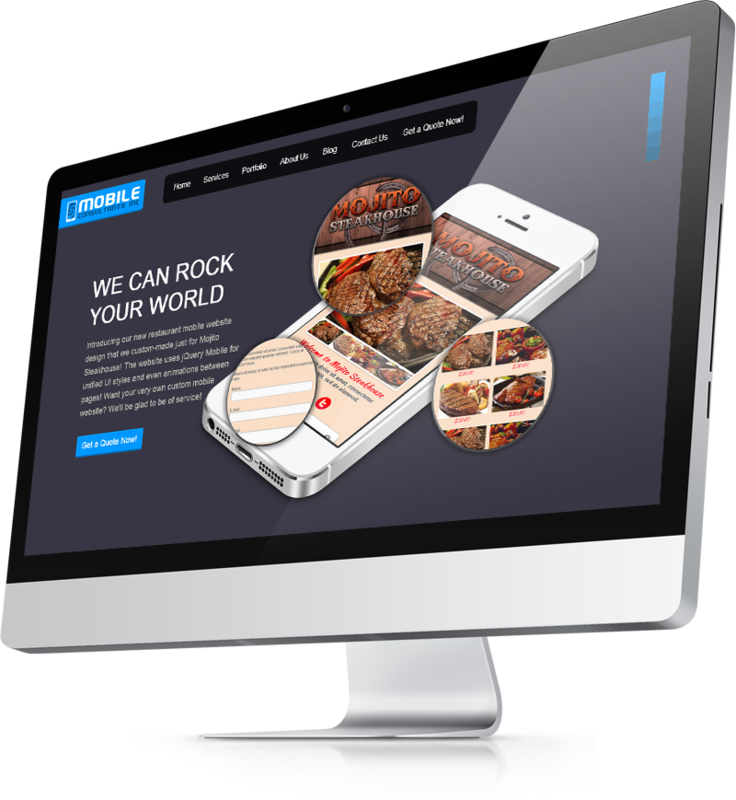 If your business solely operates in the mobile space, then there are many reasons to consider getting a mobile website. 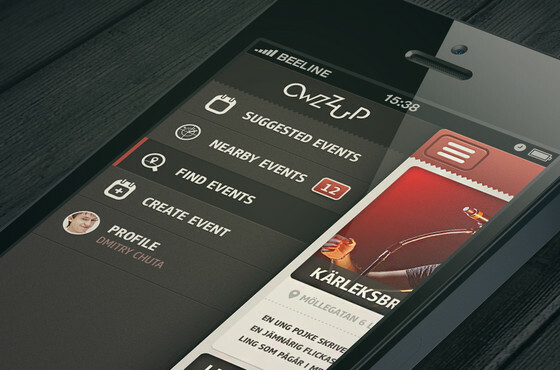 In 2014, smartphones are being used more than ever before, and each smartphone is a handheld portal into the web. However, standard desktop websites do not offer the same lightning fast experience as a mobile optimized web page does, and for this reason and many others, it’s incredibly important to cater for the percentage of your customers that do use the mobile web, because there’s a big chance that a large portion of them do. 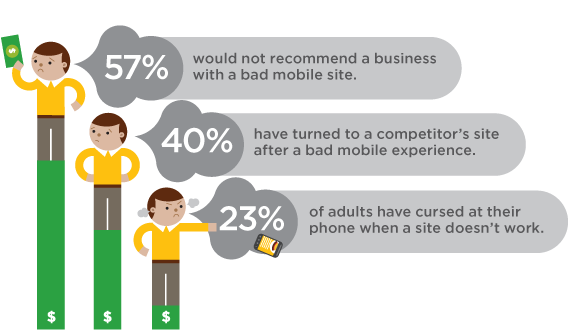 Below we’ve listed some of the biggest benefits to owning a mobile website for an online business or eCommerce site. If you sell products or services online, then you may be able to make use of the various mobile tools that each modern day smartphone comes packed with. For example, by grabbing a user’s GPS information you can quickly determine a user’s location, which in turn would mean the user would not need to enter in as much information about their home address and this can speed up the order process. If you have a call center or contact email, users will also be able to click on your email or phone number to immediately get into contact with you, instead of writing it down for future reference. Features like these are designed to make browsing the web faster, and the more seconds you cut off of the average experience on your mobile website, the better. If you stick to just a desktop website, smartphone users will still be able to access your website, but it may not display correctly, and customers may have trouble navigating your desktop website from a smartphone. Another issue is that desktop websites tend to have issues with loading on slower mobile connections, and while 4G and 3G is now widely available, some customers may only have access to a very slow GPRS connection. A mobile website would trim down on all of the excess content, and provide only the material that is directly needed – this makes a fast loading, mobile optimized experience. 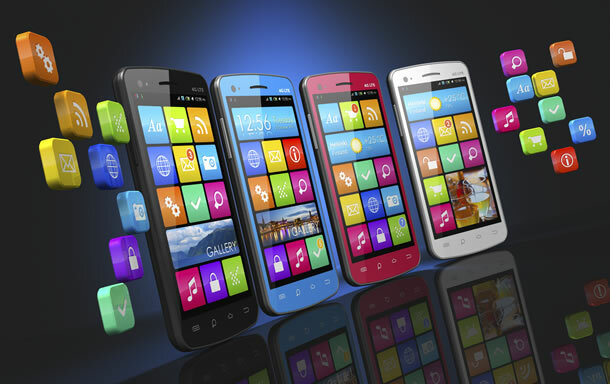 You may even consider choosing a mobile application over a mobile website, and whilst there are benefits for choosing this route, one large issue still arrives – the mobile industry is fragmented, and there are various different operating systems, and dozens of different display sizes, which means you’ll have to develop and optimize an app for multiple operating systems to reach your customer base. 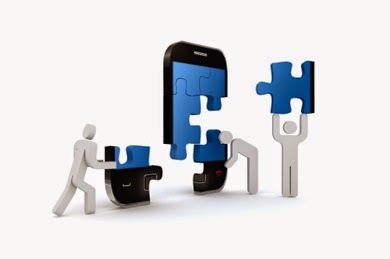 A mobile website will offer a unified portal that can be accessed from any device on any mobile operating system. Many people have thrown away their old PCs and laptops and are only left with smartphones as their main connection to the internet. 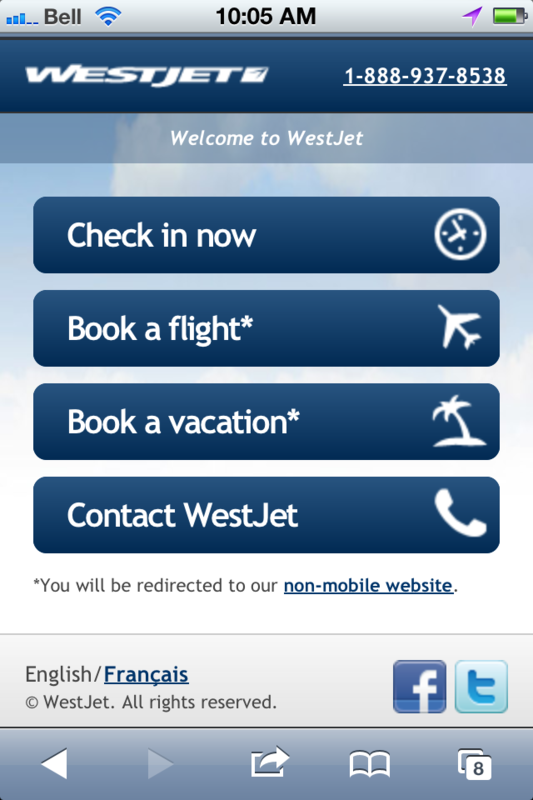 If you don’t provide a mobile optimized experience to these users, then you may be losing out on business. Customers that are limited to their mobile devices may look for businesses that have an easy to access mobile website instead of going to you if you only have a desktop site. 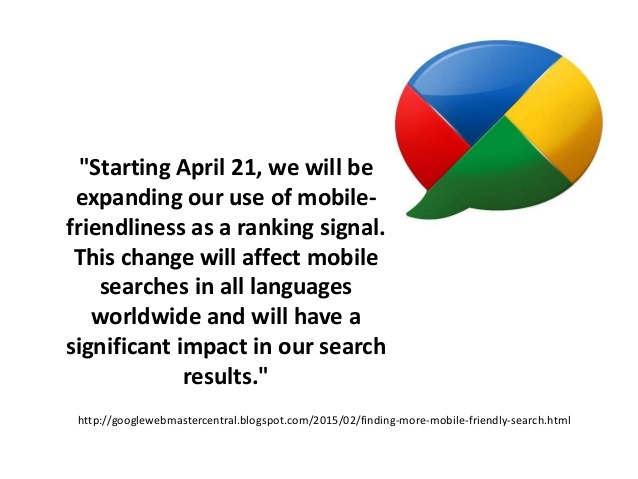 You may also find that owning a mobile website for your business may even bring in more new customers – not all businesses have adapted to the sudden increase in mobile handset usage worldwide, so if you do provide a nice mobile portal for those that are bound to their smartphones, customers may choose you over other less well adapted businesses. Staying ahead of the curve will also help to make your brand stand out from others in the industry and paint a professional image of your business’ name. We mentioned before that a mobile website will help to speed up loading times, but it will also make browsing and navigating your website a whole lot easier. If you hire a group of professionals to build you a mobile website, then you’ll end up with a website that provides customers with everything they could need as soon as the page loads. The mobile web is limited when it comes to display size, but professional mobile website designers can ensure that your website looks attractive and remains as functional as possible to grab the attention of your visitors as soon as they hit your web page. 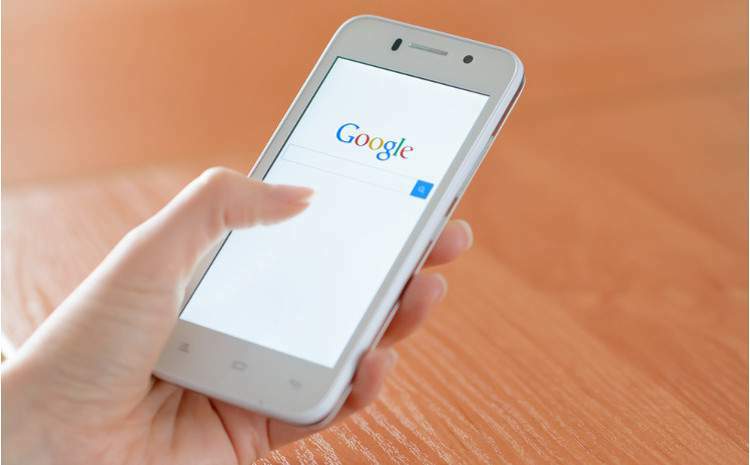 If the success of your business relies heavily on online connections with your customers, then it’s incredibly important to display yourself as best you can online, and one of the ways to do this is with a mobile website. Just like with a well decorated store front, your online business will look approachable and easy to deal with if you have a website that looks and works smoothly on whatever device a user can access the internet on.